Coming up - a small, yellow, cone-headed fellow from the sun will be doing a bunch of performances/workshops in San Francisco. Gustafer Yellowgold’s show is reportedly unlike anything in family entertainment. Morgan Taylor’s story-songs about Gustafer and his pals is performed against a backdrop of large-screen animations done up with karaoke-style subtitles, and creates a world as deep and original as it is beautiful. It’s equal parts pop rock concert and minimally animated movie, but mellow. WHEN: Thursday, May 12. 11:00 a.m. WHEN: Thursday, May 12. 3:30 p.m. WHEN: Saturday, May 14. 11:00 a.m. 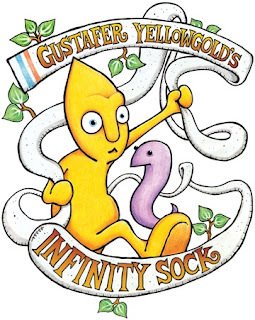 This show will feature a Gustafer Yellowgold’s Infinity Sock giveaway! 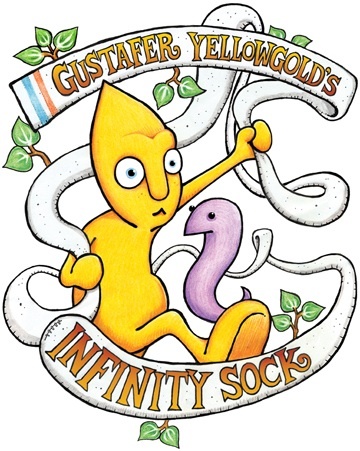 One lucky winner will receive a copy of the Gustafer Yellowgold’s Infinity Sock DVD/CD set, a Gustafer Yellowgold t-shirt, and a limited edition, signed, numbered, screen-printed Gustafer Yellowgold’s Infinity Sock poster. WHEN: Sunday, May 22. 3:00 p.m. This show will feature a Gustafer Yellowgold “Trilogy” giveaway! One lucky winner will receive copies of the Gustafer Yellowgold’s Wide Wild World, Gustafer Yellowgold’s Have You Never Been Yellow? and Gustafer Yellowgold’s Mellow Fever DVD/CD sets. WHEN: Tuesday, May 24. 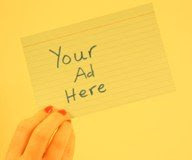 1:00 p.m. WHEN: Tuesday, May 24. 4:00 p.m. WHEN: Wednesday, May 25. 4:00 p.m. WHEN: Thursday, May 26. 4:00 p.m. WHEN: Thursday, May 26. 6:30 p.m.